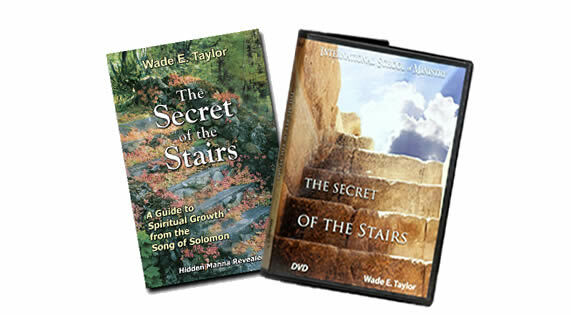 In The Secret of the Stairs DVD Album Series, Wade Taylor sets forth the steps that lead to spiritual maturity and intimate communion with the Lord as depicted in the love relationship of the Song of Solomon. It is recommended that you have the book to go along with the DVD series. 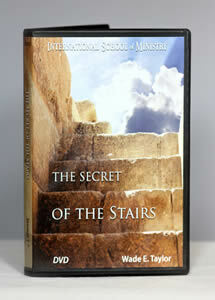 This special discount is given with the purchase of DVD series and Book in one order.